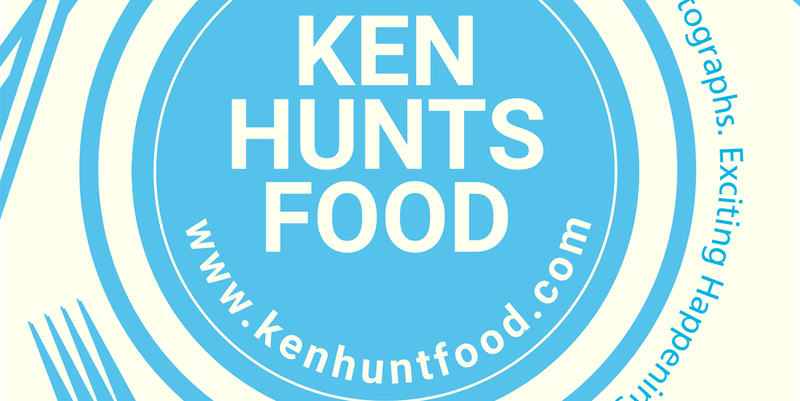 Ken Hunts Food: Uncle J Cook Book @ Bukit Mertajam, Penang. Uncle J Cook Book @ Bukit Mertajam, Penang. A stone's throw distance away from the bustling Icon City, Pusat Perniagaan Sentral Jaya is a newly developed business center at Bukit Mertajam (also near to Auto City). Uncle J Cook Book is one of its first tenants, ever since its opening, business has been brisk. Huge crowd can be spotted on holidays or weekends. The restaurant offers an unusual fare, ranging from the familiar Western food and Chinese dishes to uncommon Balinese and Portuguese delights... confusing? Wait until you talk to the servers, they will lighten up your days by replying something totally irrelevant. Anyway, budget-watchers should be prepared on the hefty price tags as some of the dishes do not come cheap. Crispy Itik Tepi Sawah is one of the most-ordered dishes (also one of their signature dishes), it was something like Balinese Roast Duck, the crisp-flaky fowl was served on a bed of flavored Rice as well as some condiments. The meat was tender and the Duck was well-executed. The condiments on the other hand, were disappointing. They lacked the much-sought after spicy punch, the flavors were subdued and did not manage to bring out the 'oomph' of Indonesian cuisine. Also, we were a little underwhelmed with the side dish (only Long Beans)... they could have served more greens for that price. Since the Duck was not in our favor, we tried our luck with their Balinese Chicken Village. It was basically dessert in disguise, the sauce was saccharine sweet and I thought I was having dessert. Fortunately, the meat was all tender and acceptably juicy. The accompanying Chili dip was disappointingly average... did not leave me any good impression. For those who concerned, skip the Avocado Smoothie. It had a peculiar bitter-after taste, I suspected they used unripe Avocado and did not manage to counter-balance the tartness. It spoiled the entire drink and we struggled to finish it. Address: No 7, Jalan Sentral Jaya, Pusat Perniagaan Sentral Jaya, 14000, Bukit Mertajam, Penang. Business Hours: 11:30 am to 3 pm, 6 pm to 10 pm. Closed on Mondays. Hooked by the first pic. So succulent. I thought the prices are pretty usual...for places such as this. 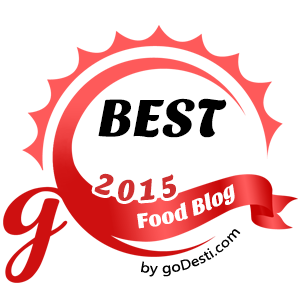 Food looks great - if they taste as good, they are definitely worth the price. I agree. The food was below average to my liking. I hope they come with better food in near future.